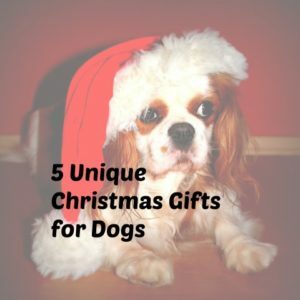 These 5 unique Christmas gifts for dogs are sure to make you smile — and delight your dog-lover friends. Settle back and enjoy our selection. Our dogs are precious to us and we do want to remember them in a special way during the holidays. The gifts for dogs pins you see on this page will link back to the pinner, so you can click and share the love with these folks. 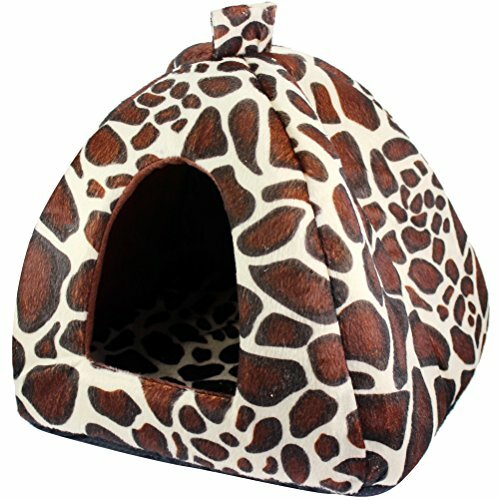 They will appreciate it and I appreciate the opportunity to share their great ideas for gifts for our dogs. 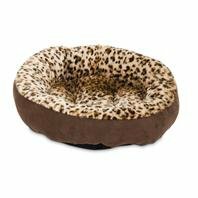 From luxury dog beds to beautiful dog homes, our goal is to delight your dogs (and ours). We want to treat them like the royalty they believe they are. One of the most unique Christmas gifts for dogs is all the new dog jewelry. 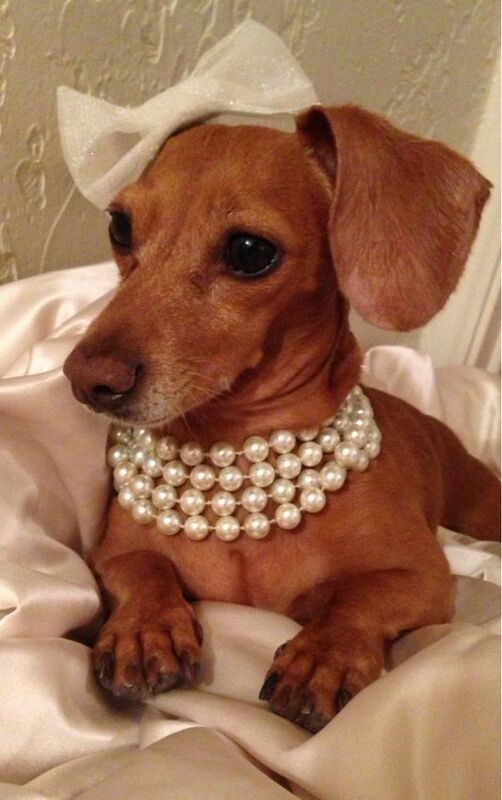 If your pup is not wearing pearls, you are out of style already. 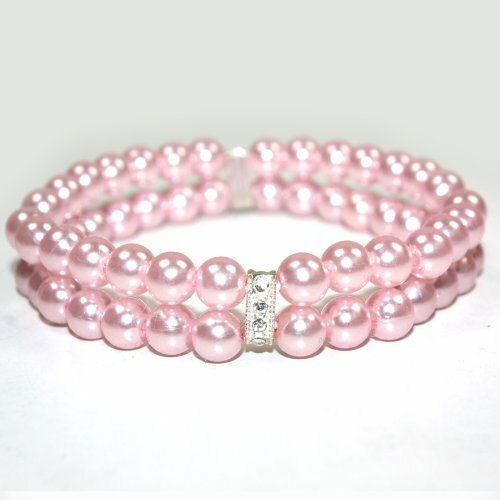 I just happen to know a few prissy pups who would adore pearls for Christmas. 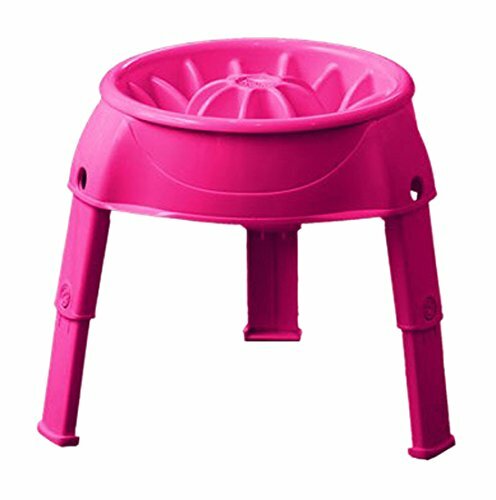 Elevated dog feeders seem to be a luxury, but for large dogs, they are a necessity. 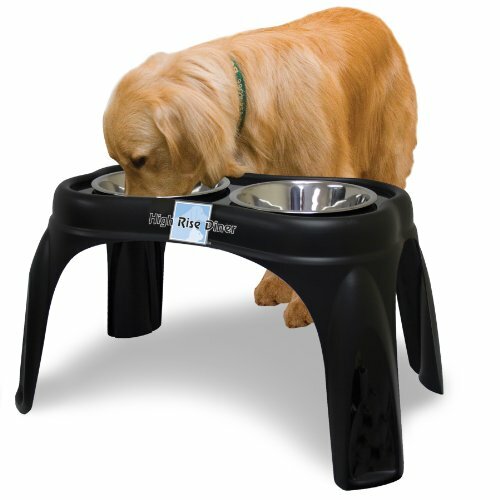 Elevated feeders make digestion easier for your large dog. 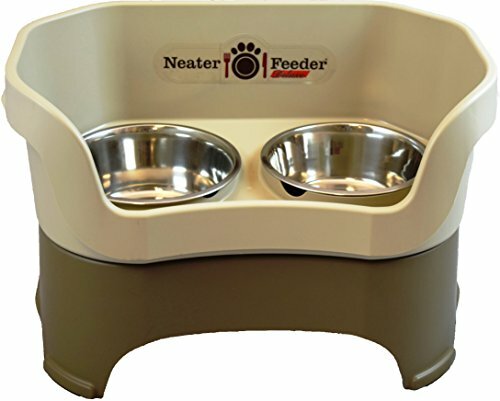 And of course, if you are going to use an elevated feeder, you want it to be luxurious. 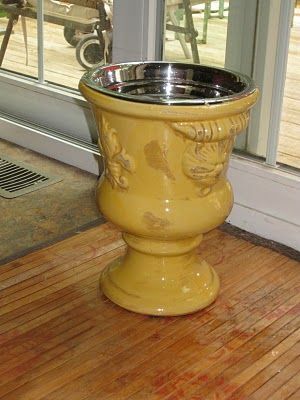 I liked this one made simply by using a large planter. It looks pretty — and it works. 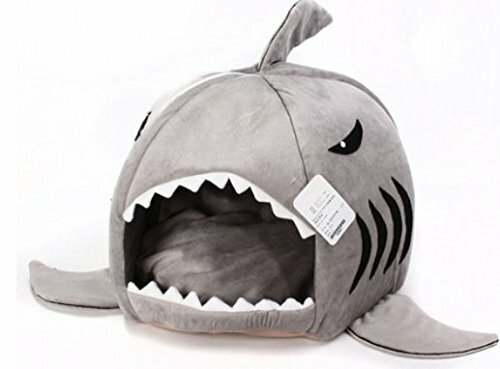 Your dog will appreciate this. 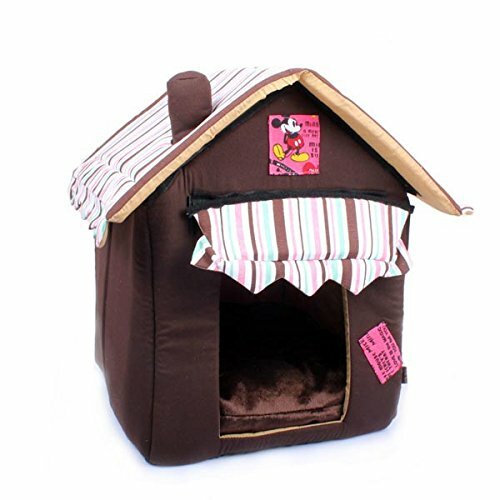 If your dog is a prissy poodle, a princess Shih Tzu or a sassy Jack Russell, you know already that this dog expects to be treated extremely well. 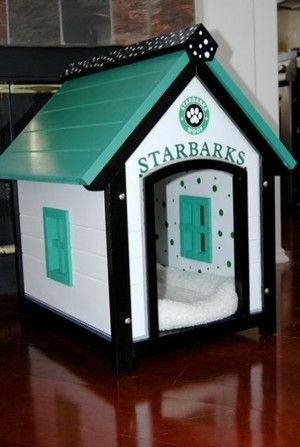 There is no reason to have a boring dog house anymore. Choose a house that fits with your home decor or your lifestyle. Obviously this family loves Starbucks coffee. 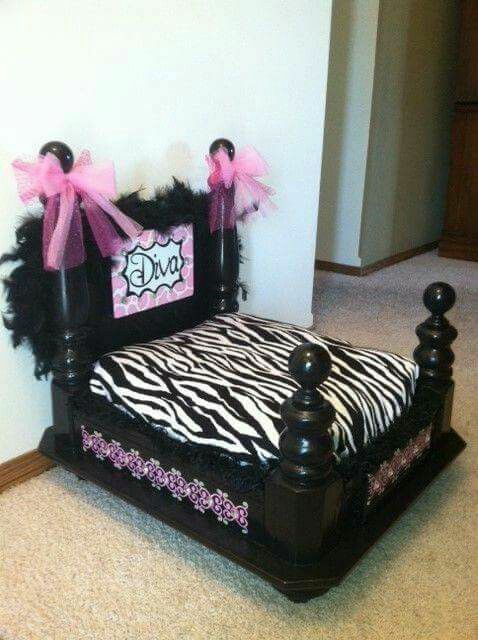 Often our small dogs are treated like royalty even more than the bigger dogs. 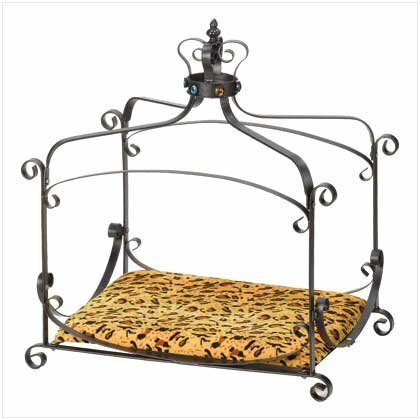 If you have a dog who is queen of your castle, you might want to make this animal print dog bed her. 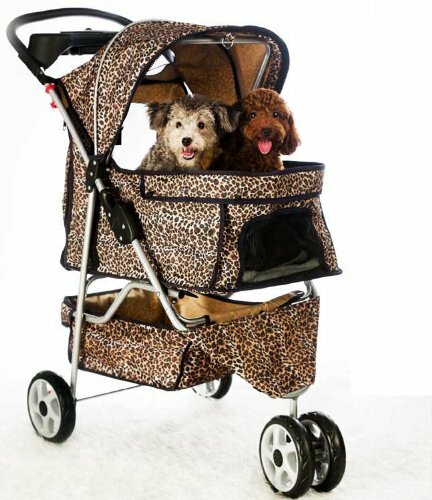 Dog strollers are wonderful for senior dogs who just can’t seem to keep up on your walks anymore, but still long to get out and about with you. 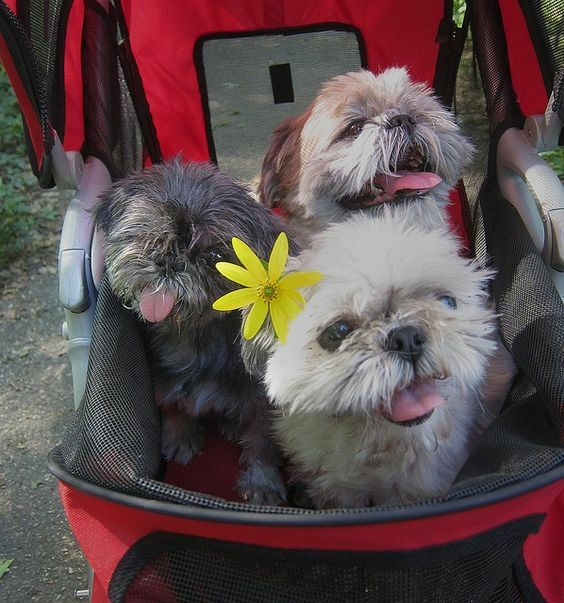 Often small dogs get tired on extended trips to town too. 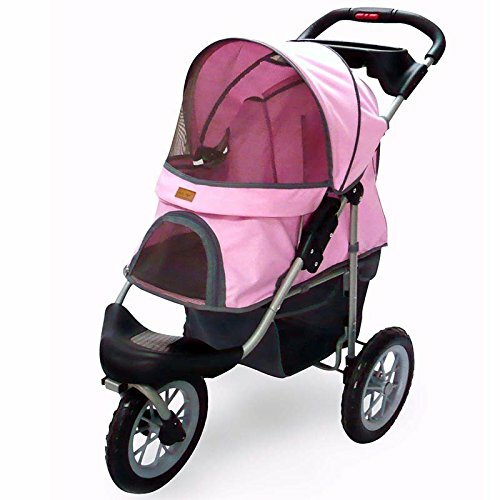 If you are running errands, the stroller can also help you carry your purchases. 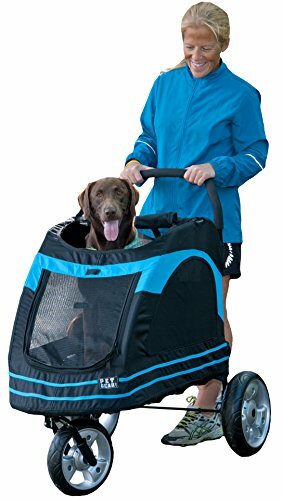 And besides all that, strollers are just plain fun for dog and owner alike. Have a Merry Christmas that includes your dogs — take plenty of pictures! 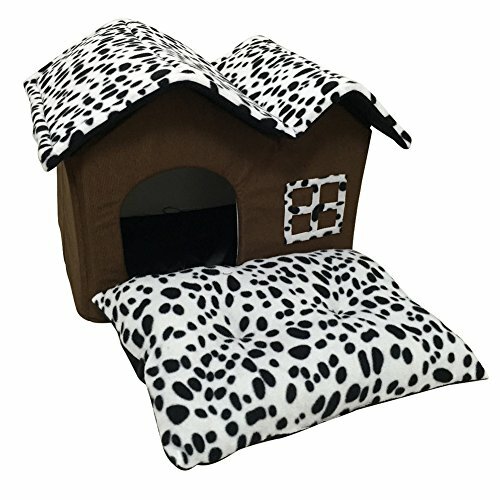 I hope you found a really special gift for your pup among our unique Christmas gifts for dogs.